Showing results by narrator "Dale McConachie"
Do you often feel you’re too busy to sit down and read the Bible, yet you know you need time with God? 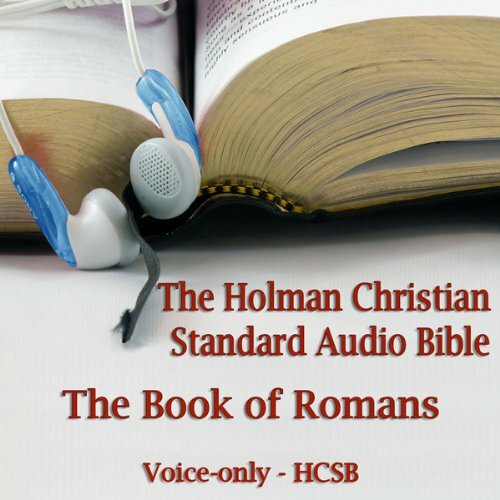 Well now you can hear from God from virtually anywhere with this digital recording of the Holman Christian Standard Audio Bible. Dale McConachie’s goal in recording this is for you to feel, when driving down the road, as if your best friend is in the front seat reading the Bible to you. It is the reader’s prayer that many will let the Word of Christ richly dwell in them. 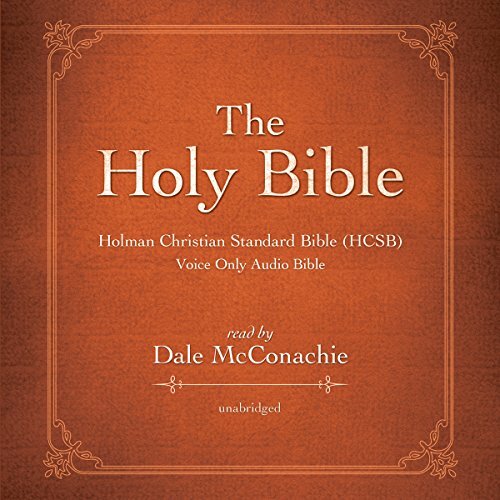 People in all 50 states and most foreign countries have purchased audio Bibles recorded by Dale. The New American Standard Bible is one of the most accurate translations of the Scriptures, and the book of 1st Corinthians is one of the most fundamental books in the New Testament. 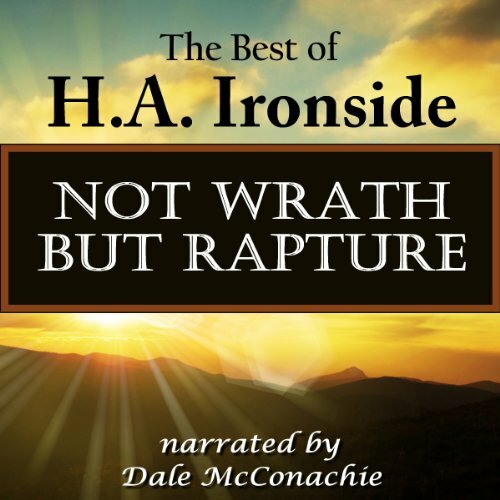 Let professional voice artist Dale McConachie, narrator of over one hundred audiobooks, take you on a journey through 1st Corinthians, where you will discover how God deals with issues in His Church. Dale’s goal in this recording was to make a simple but reverent audio copy of God’s Word that you can take with you everywhere you go. What is meant by the "Great Tribulation?" Will the church endure the tribulation? Is the rapture a tenable belief? H.A. Ironside contrasts the judgment of God with salvation to determine the basis for the events of the future. He introduces biblical prophecy, connects to historical events, and offers an exhaustive biblical survey of the Great Tribulation. Most importantly, Ironside explains that the Great Tribulation differs from God's wrath or fury. Ultimately God’s judgment and wrath - and the events of the tribulation - are overcome by salvation and love. The New American Standard Bible is one of the most accurate translations of the Scriptures, and the Gospel of John is one of the most fundamental books in the New Testament scriptures. The New American Standard Bible is one of the most accurate translations of the Scriptures, and the Gospel of Matthew is one of the most fundamental books in the New Testament scriptures. 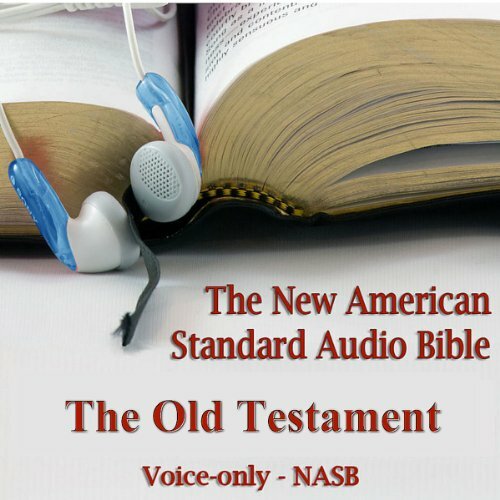 The New American Standard Bible is one of the most accurate translations of the Scriptures, and the Book of Romans is one of the most informative books in the New Testament. Let professional voice artist Dale McConachie, author of over 100 audiobooks, take you on a narrated journey through Romans, where you will discover what is means to be justified (declared righteous) by God. The Holman Christian Standard Bible is one of the most accurate and readable translations of the Scriptures, and the Gospel of John is one of the most fundamental books in the New Testament scriptures. The New American Standard Bible is one of the most accurate translations of the Scriptures, and the Gospel of Luke is one of the most fundamental books in the New Testament scriptures. Let professional voice artist Dale McConachie, author of over 100 audiobooks, take you on a narrated journey through Luke, where you will discover the compassion of Christ and His offer of salvation. The New American Standard Bible is one of the most accurate translations of the Scriptures, and the Gospel of Mark is one of the most fundamental books in the New Testament. Let professional voice artist Dale McConachie, author of over 100 audiobooks, take you on a narrated journey through Mark, where you will discover the straight-forward story of the humanity of Jesus. What Is Christianity? explores burning questions taught by the greatest theologians of our time. Explore the riches of the Psalms with C. H. Spurgeon's golden pen, as this masterful teacher offers morning and evening meditations set to the Book of Psalms. Every Christian since the beginning has wrestled with important life questions. 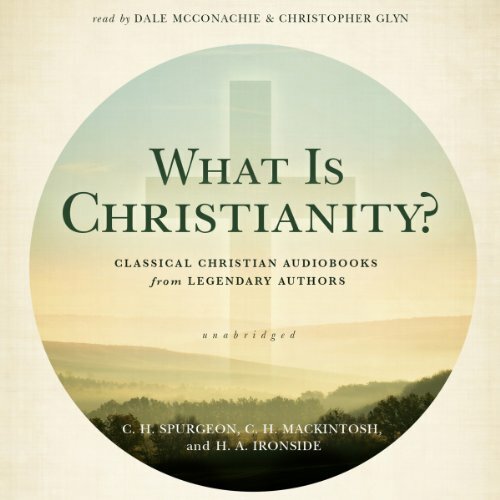 When listening to these sermons and audiobooks from the most popular Christian authors of all time, you will be astounded by the insights contained in these classical Christian volumes. The New American Standard Bible is one of the most accurate translations of the Scriptures, and the book of Galatians is one of the most fundamental books in the New Testament. Let professional voice artist Dale McConachie, narrator of over one hundred audiobooks, take you on a journey through Galatians, where you will discover the early churches struggle to affirm that salvation is by God’s grace through faith alone. Dale’s goal in this recording was to make a simple but reverent audio copy of God’s Word that you can take with you everywhere you go. The New American Standard Bible is one of the most accurate translations of the Scriptures, and the Book of Acts is one of the most fundamental books in the New Testament scriptures. Let professional voice artist Dale McConachie, author of over 100 audiobooks, take you on a narrated journey through Acts, where you will discover the birth and history of Christs early church. Once a person really admits their helpless, sinful condition and accepts Christ as their Savior, can that person ever lose their relationship with Christ? 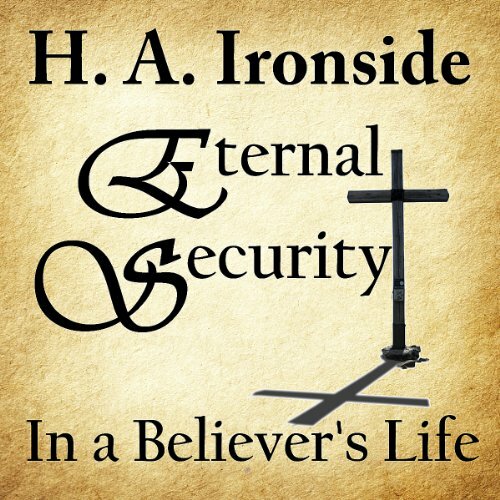 The difference between Ironside's treatment of the subject is that after making his case for the Eternal Security of the Believer, he deals carefully with verses in the Bible which would seem to teach otherwise. 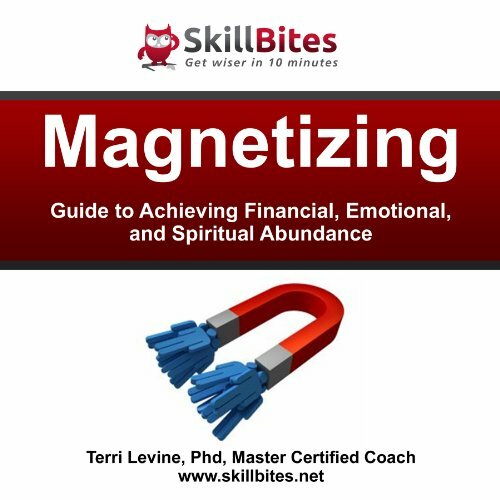 When you use the principles of magnetizing, you don't simply let life 'happen' to you. 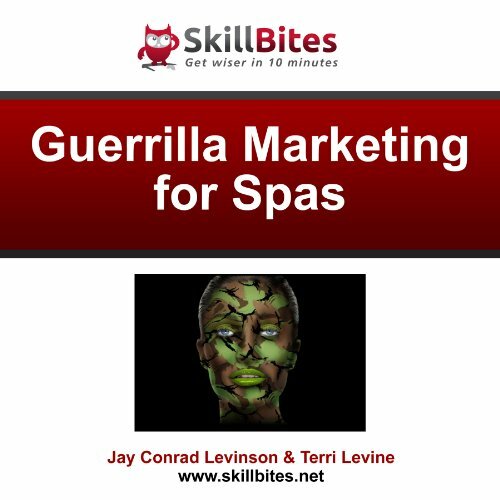 You decide what you want and then by using the principles of magnetizing you bring what you want right to you. It's how we create our own reality. The Holman Christian Standard Bible is one of the most accurate translations of the scriptures. In the New Testament gospels you will discover the virgin birth, ministry, crucifixion, and bodily resurrection of the Lord Jesus Christ written from four different yet perfectly harmonized vantage points. Historical and life-altering biblical truths are proclaimed from the birth of the early church to the spread of the Gospel through Paul, Peter, John, and others in the epistles. 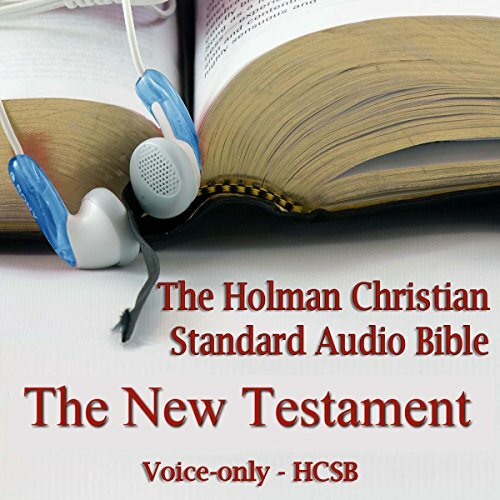 The Holman Christian Standard Bible is one of the most accurate and readable translations of the Scriptures, and the Book of Acts is one of the most fundamental books in the New Testament scriptures. Let professional voice artist Dale McConachie, author of over 100 audiobooks, take you on a narrated journey through Acts, where you will discover the birth and history of Christs early church. The Holman Christian Standard Bible is one of the most accurate and readable translations of the Scriptures, and the Gospel of Mark is one of the most fundamental books in the New Testament scriptures. Let professional voice artist Dale McConachie, author of over 100 audiobooks, take you on a narrated journey through Mark, where you will discover the straight forward story of the humanity of Jesus.